The U.S. government and its defense agencies have been dropping BlackBerries for iPhones and Androids for some time and at an alarming pace, too. Back in March 2012, the U.S. Air Force placed a cool $9 million order for 18,000 iPads. 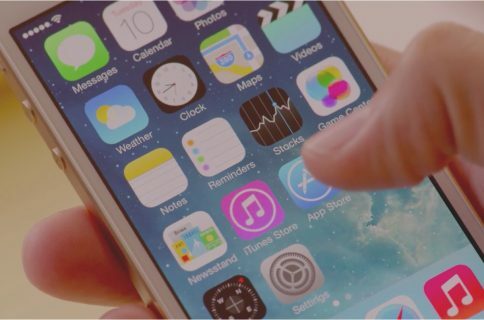 Last December, The Washington Post dug up a Defense Department document revealing the Pentagon had tapped contractors to test iOS and Android devices. 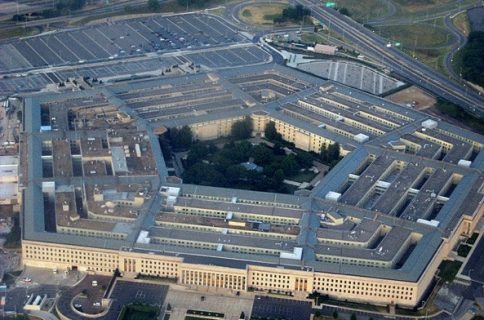 The Pentagon said it wants employees to have the flexibility to use commercial products on classified and unclassified networks. It plans to create a military mobile applications store and hire a contractor to build a system that may eventually handle as many as 8 million devices. This has got to be a painful blow to BlackBerry, the Pentagon’s biggest supplier of smartphones. The military is platform-agnostic: of the more than 600,000 mobile devices deployed thus far, 470,000 are BlackBerrys, 41,000 came from Apple and 8,700 devices are Android-based. The upcoming 100,000 iOS and Android smartphones and tablets are bound to change that ratio. As these things require military-grade security, the modified iPads won’t download apps from the App Store. Instead, a company or group of firms will be tasked with developing the architecture to manage mobile devices and distribute custom apps by early summer. The Pentagon’s networks will remain closed to personal wireless devices for now. Isn’t it nice that Uncle Sam seems to be embracing the post-PC world?